A southwest Iowa woman was able to identify her attacker after being shot in the head. 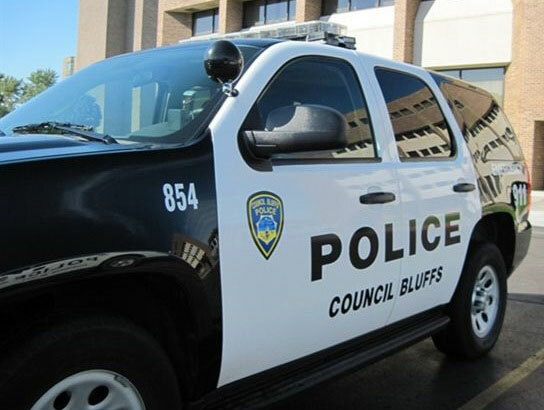 According to the Council Bluffs Police Department, officers were sent to the 2800 block of Avenue A around 6 p.m. Thursday. Upon arrival, officers found 56-year-old Tammy L. Smart inside the home with a gunshot wound to her head. She was taken by ambulance to Nebraska Medicine. Prior to being placed on life support, Smart told authorities that 38-year-old Jessica Ann Elvins of Council Bluffs had shot her. Elvins was placed under arrest and charged with attempted murder. She is being held in the Pottawattamie County Jail on no bond pending an initial appearance in court.